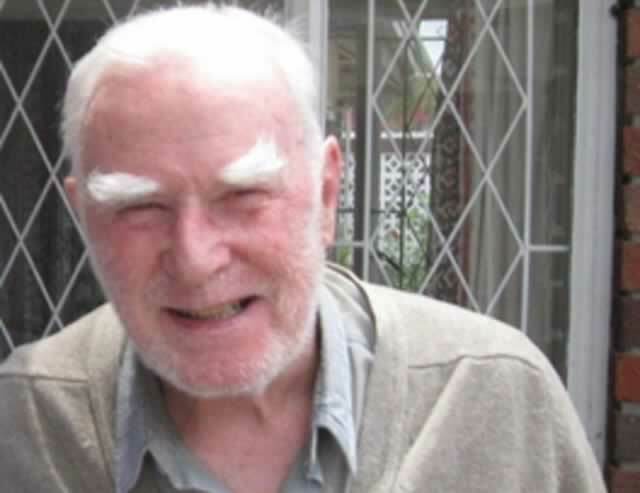 Eminent Roman Catholic priest and founder of Silveira House in Chishawasha, Father John Dove SJ, has died. His Society of Jesus order announced that Fr Dove died yesterday morning at the Avenues Clinic in Harare at the age of 92. “He was a man of great foresight and a champion of the rights of the black people of Zimbabwe during the racist Rhodesian era,” the Society of Jesus eulogised. Prior to joining the Society of Jesus, Fr Dove was in the British army during the Second World War, where he met John Bradbourne (famous in Zimbabwe for his work with lepers at Mutemwa until he was killed during the liberation war) and who remained a life-long friend. Fr Dove was born on July 22 1922 at Mayme, Burma (now Myanmar). He entered the Society of Jesus on September 7 1949 at Manresa, Roehampton, UK, and was ordained priest nine years later on July 31 1958 at Heythrop, UK. A wake mass will be held tomorrow at Silveira House at 5.30pm, while a funeral mass will be held on Monday at Chishawasha Mission at 10am. He will be buried immediately after the mass.